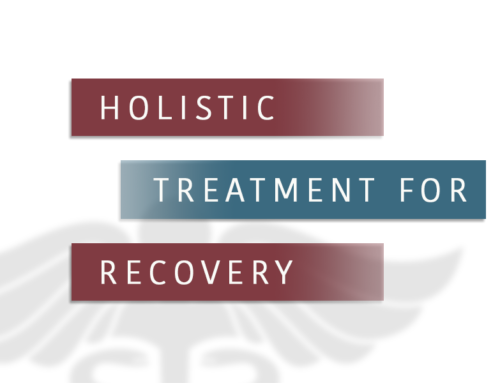 Most people think that drug addiction treatment is only about drug rehab where a detoxification program is conducted and steps are taken to make the withdrawal process as pleasant as possible. Now, while this is really a part of the drug addiction program, it is definitely not all that the drug addiction treatment center will do. There are several other things that are quite significant to the entire program. Counseling is one of the most important aspects. This counseling is done at several times during the program. 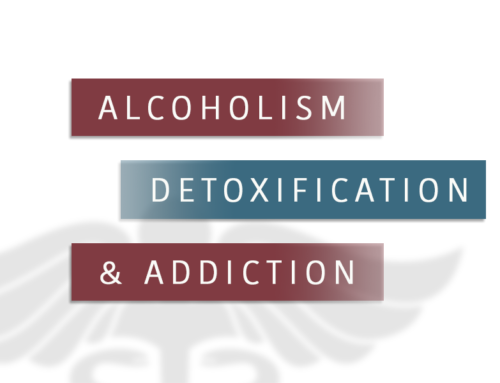 Before the detox, the counseling will be on what to expect during the detox and to help the patient garner a determination to fight against the addiction. After the detox, the counseling will be more about teaching the person how to live sober and how not to get back into the addiction. But then there are various other kinds of counseling too. The person may be counseled on how to seek a job after getting discharged from the rehabilitation center. He or she may be counseled on how to lead a better family life. Especially for women, parenting training could be provided during the counseling. 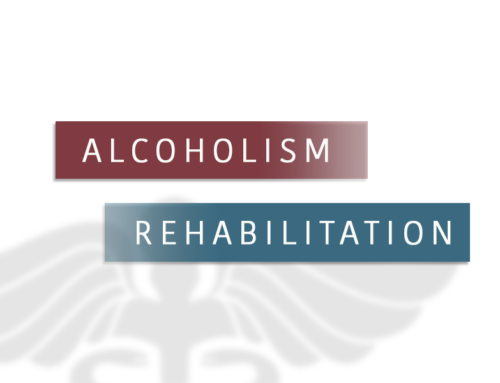 Hence, counseling from a drug rehab center is not just about sober living; it is about rebuilding the whole life. Hence, when the person walks out of the rehab, he is she is quite capable of facing the world. One important aspect taught in drug addiction treatment centers is that drug abuse is just like any other disease. It is not something that must cause the person to live in shame and ignominy for ever.